This is a plushie commission for @AnkhandMarcoNeko . 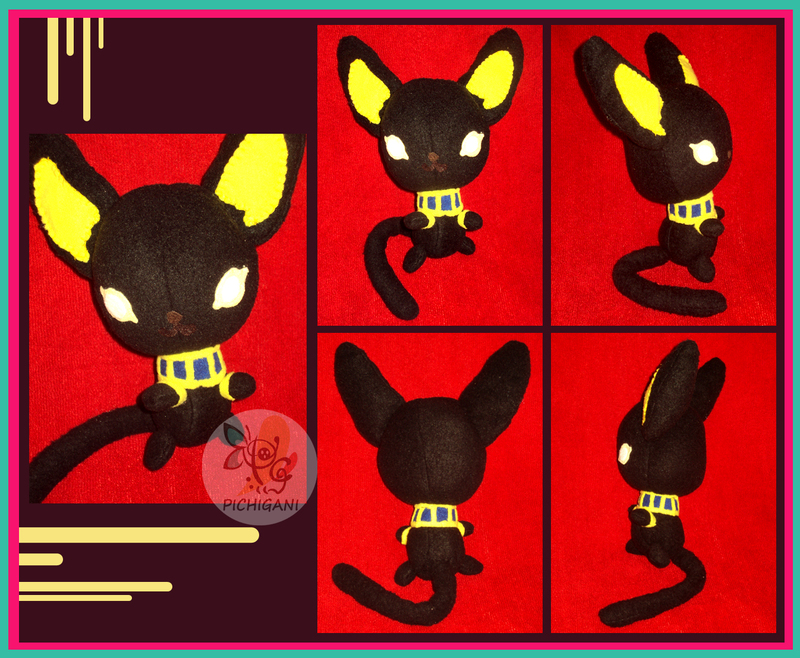 I have made before more plushies but some are humans, and also I was not secure if I could upload material of this here jejeje (X. Size: 17 cm aprox. (no ears, no tail). It's a craft. If you want info about this service, you can ask me here or with private message C=.